Use to connect energizer to polytape or polywire. 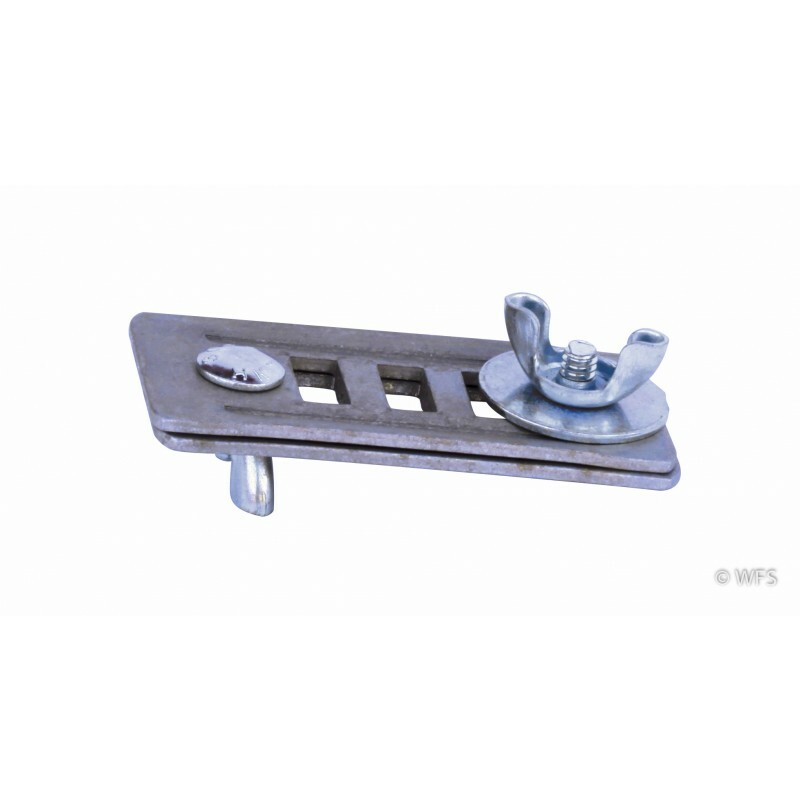 May also be used as an end clamp or to fasten tape to gate handle. Use to connect energizer to polytape or polywire. 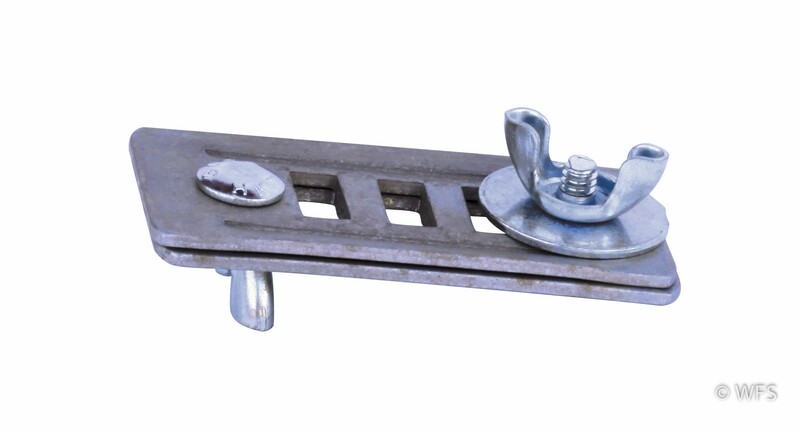 May also be used as an end clamp or to fasten tape to gate handle. Package of 2.